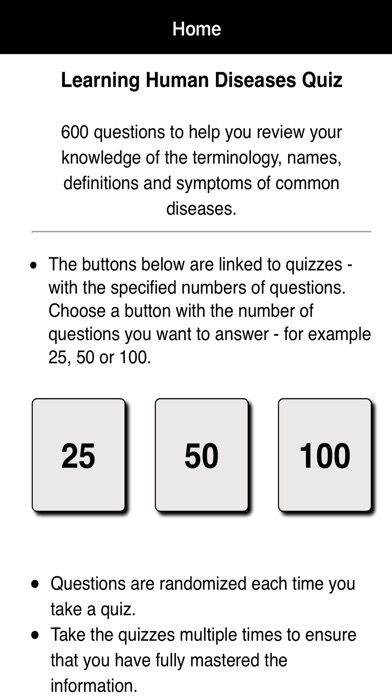 This app helps you review and revise Nursing or Medical competencies with regard to Human Diseases. It’s a great review app for anyone studying for an exam on Human Diseases. 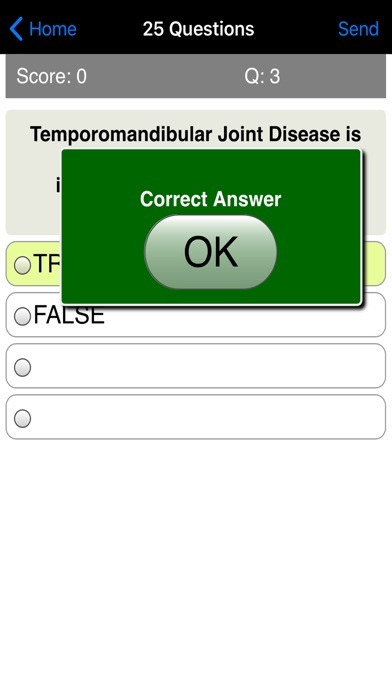 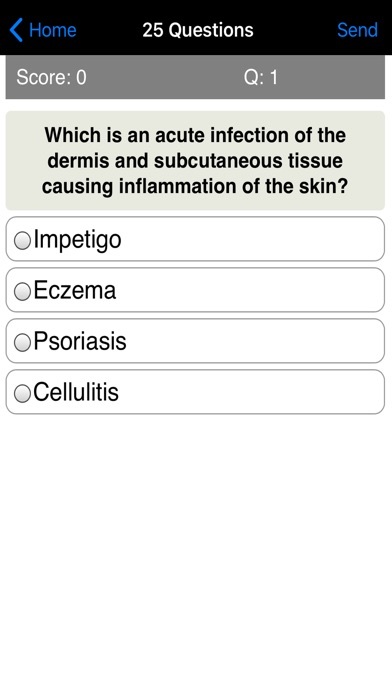 Try this Human Diseases Learning Quiz App today and you’ll be glad you did!